Learn how coaches use the software at the high school, college, pro and private level. Get tips and tactics to do more than programming. 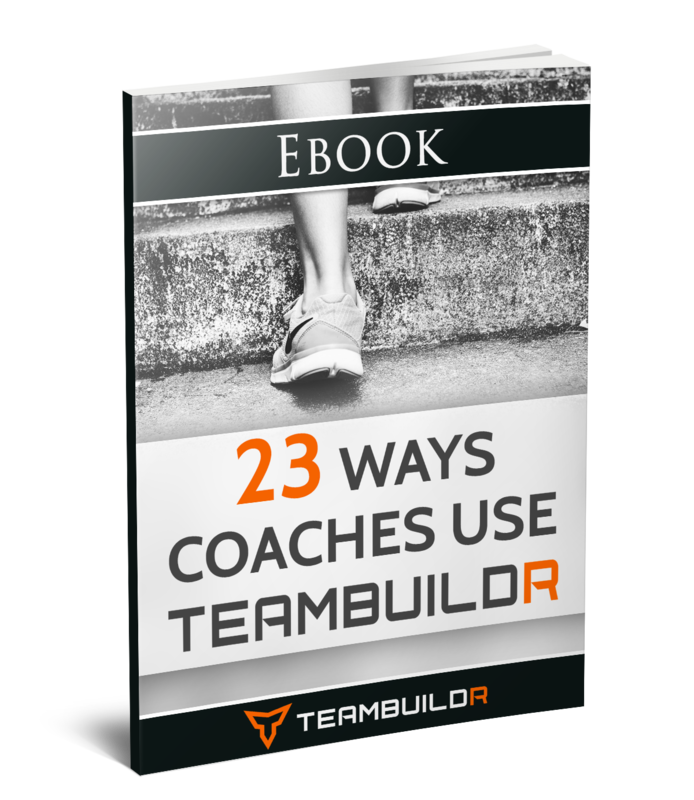 Use team- or individual-specific methods to create highly specific programs.